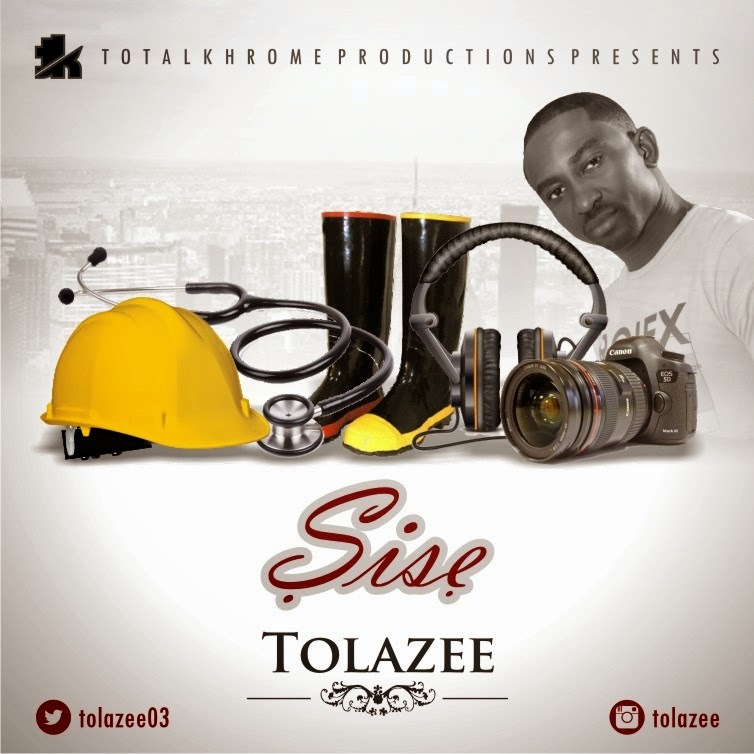 Here is a brand new song from Tolazee. He is starting the year on another inspirational note after the massive success of his last single 'Bintin ‘laye'. The new single titled 'Sise' which means “Be diligent” is an up-tempo reggae tune with a blend of Yoruba and English language. Tolazee is strategically releasing the track in the first working week in the year to encourage everyone to work hard and work smart. Sise was produced by Tj Beenie for HQ multimedia. This is a lovely piece of music, enjoy and share with your friends and loved ones.